Each individual who experiences housing insecurity has encountered different circumstances and has unique needs. ACS Y works hard to tailor its services to address those needs. 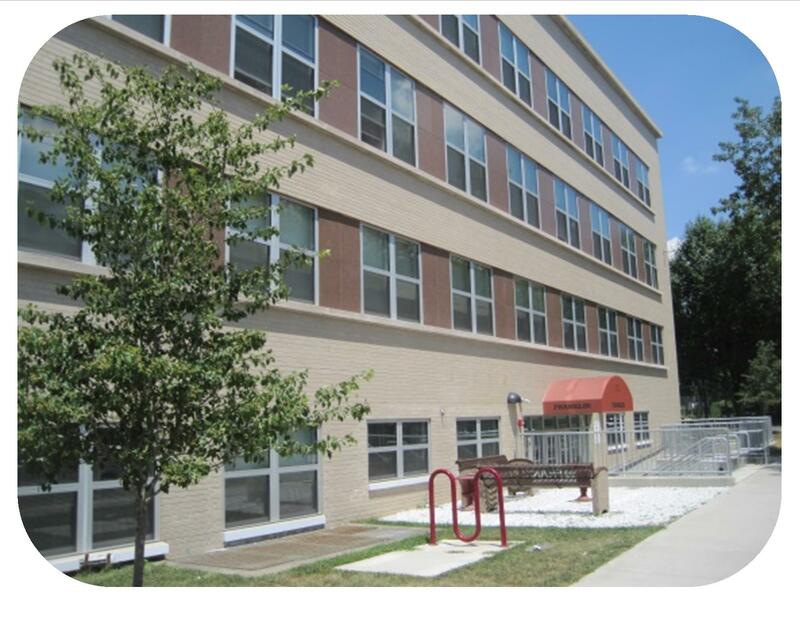 For clients who need more than temporary shelter, ACS Y provides extended case management through permanent supportive housing (PSH) provided in a variety of settings encompassing hundreds of units. Partnering with community resources, case managers help clients access applicable financial supports like Social Security Disability, and services like healthcare, counseling, or job training. Many programs are offered on site and include enrichment and self-care options. PSH serves to create its own community, case managers are available just to chat, or to talk a client through a life situation, for example, working out a landlord-tenant issue. In addition, social activities stimulate social bonds. In this supportive environment, clients take more initiative, contribute, and help others. Two of ACS Y ‘s many community partnerships are designed to address other specialized needs. SSVF assists veteran families in maintain housing or rapidly re-housing. With funding from the U.S. Department of Veterans Affairs, ACS Y, The Workplace, New Reach, and Workforce Alliance collaborate to deliver case management for eligible families in our area. 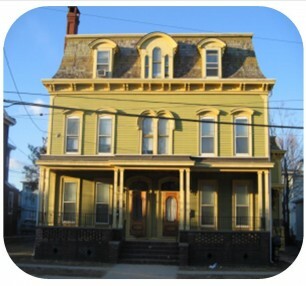 The Bridgeport Housing First (BHF) model uses a targeted approach to reduce homelessness. Partners Operation Hope, New Reach, Supportive Housing Works and ACS Y collaborate with Park City Communities using service-enhanced project-based Section 8 housing. 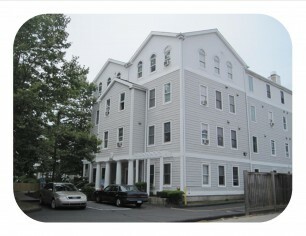 Located on the East Side of Bridgeport, the Areyto Apartment Building is a three-story structure with twenty apartments to provide supportive adult housing. ACS Y offers social service consultation and property management. The Boston Avenue Supportive Housing Apartments include twenty-four apartments that provide adult supportive housing. Alpha Community Services YMCA provides on-site services. Also on the East Side of Bridgeport, the 1708 Boston Avenue Apartment is home to three units of supportive housing for chronically homeless families. A Case Manager employed through the Bridgeport Housing First Collaborative provides social services. 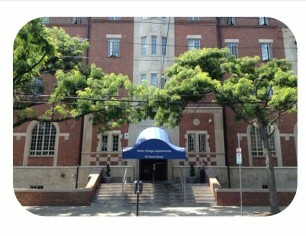 The Crescent Building offers thirty-eight apartments that provide supportive housing for adults. Located in the Hollow Section of Bridgeport. 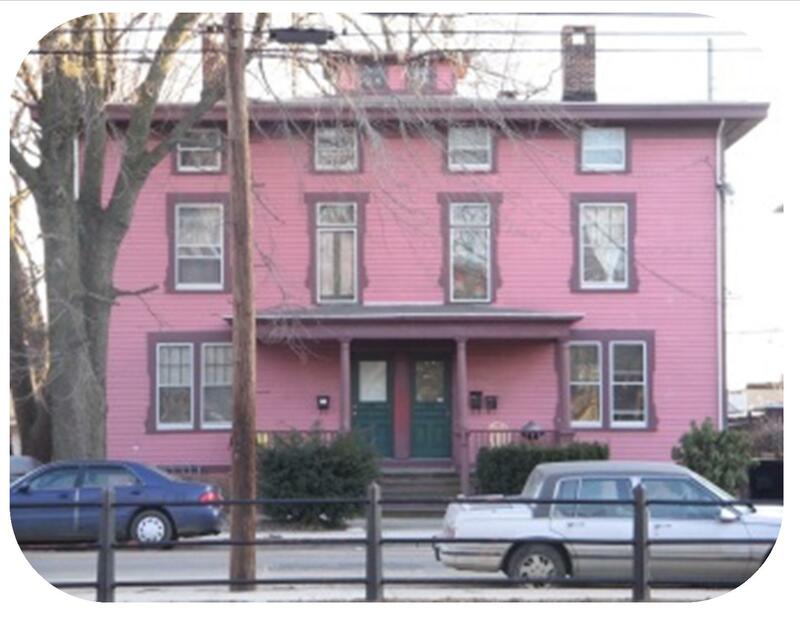 This project was one of ten Supportive Housing Demonstration Projects across the State of Connecticut started in 1997. 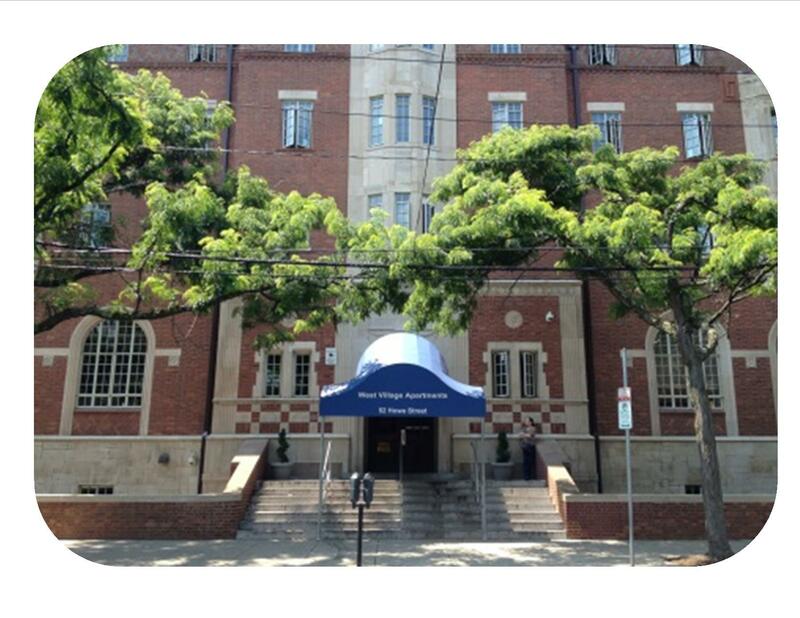 Alpha Community Services YMCA provides on-site services and case management. 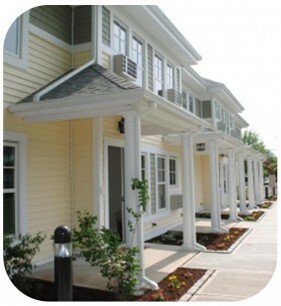 The Fairfield Apartments consist of thirty-four apartments that provide adult supportive housing. The Fairfield Apartments are also one of the ten Supportive Housing Demonstration Projects across the State of Connecticut started in 1997. Alpha Community Services YMCA provides on-site case management services. 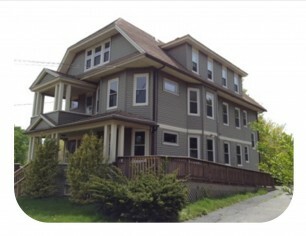 The five-story Harrison Apartment Building, commonly referred to as the State Street Apartments, has one-hundred-and-two apartments that provide supportive housing for adults since 1996 through the efforts of on-site Case Managers. The Bridgeport YMCA adjoins the Harrison Apartments on the south side. In an effort to fulfill its mission, ACS-Y works as a catalyst for promoting partnership initiatives with private and nonprofit developers, private investors, housing authorities and other public agencies, resulting in an increase of supportive housing units targeted to homeless and at-risk of homeless populations. 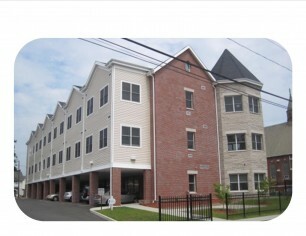 The Franklin Apartments is an example of such efforts, offering forty-eight units of supportive housing. 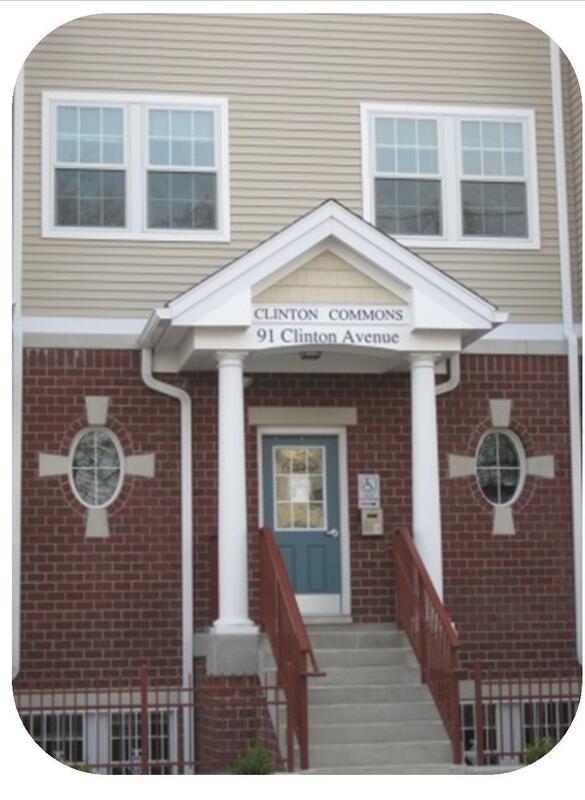 Clinton Commons, is another example of a partnership initiative, thirty-two units of supportive housing. ACS Y, provides social services on-site. 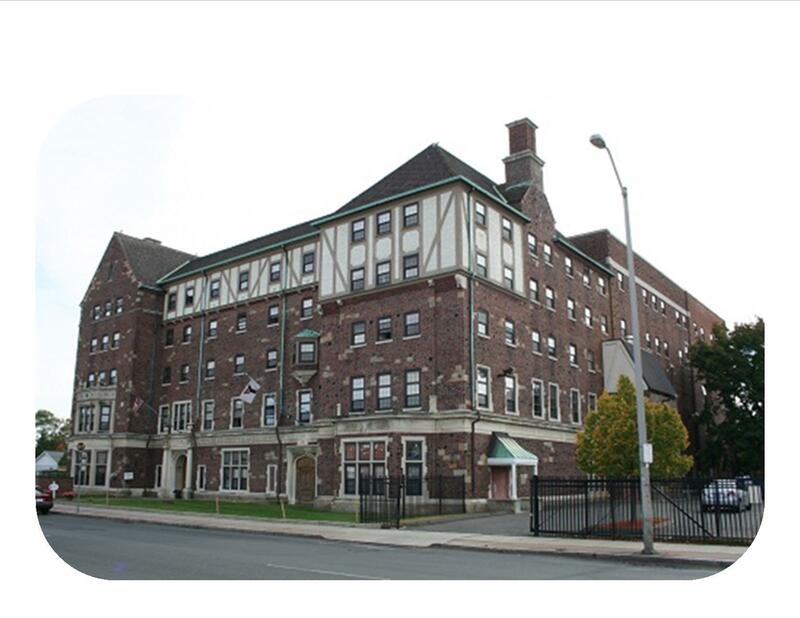 The Jessica Tandy Apartments are located in the South End of Bridgeport, and adjoin the Harrison Apartment/Bridgeport Branch Y property. This fairly new development provides housing for six families with special needs and/or co-occurring disorders (mental health disabilities and chemical addictions). ACS-Y employs a Case Manager to provide social services. 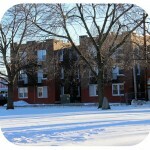 There are six two-bedroom, two story units. 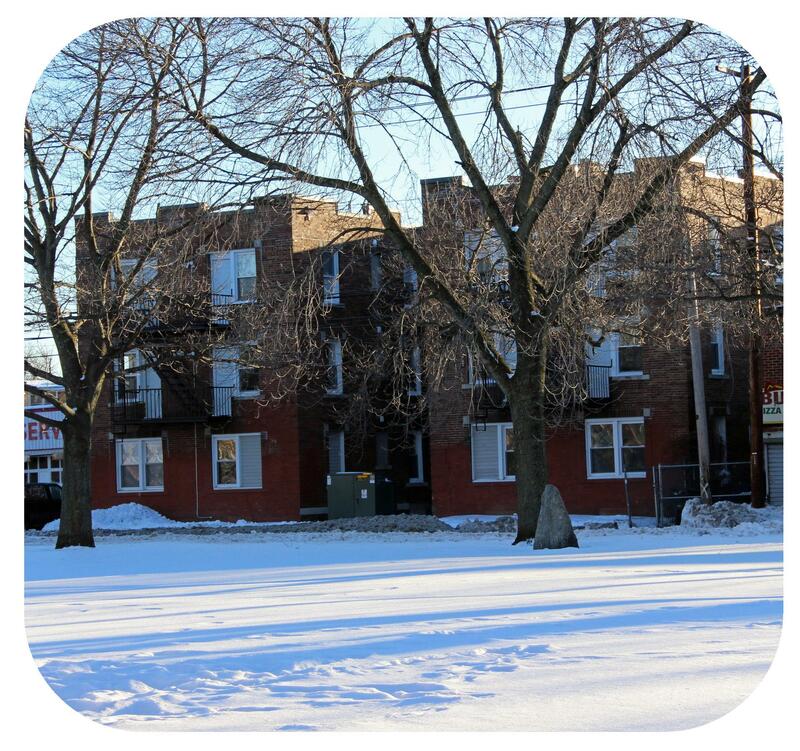 The Washington Park Apartments are comprised of ten historical homes with thirty-six units of family supportive housing. The Washington Park Apartments are located around the perimeter of Washington Park in Bridgeport, CT. An Alpha Community Services YMCA Case Manager delivers social services to the residents. The West Village Apartment Building is a four-story structure including one-hundred and twenty-seven apartments that provide supportive housing for adults. 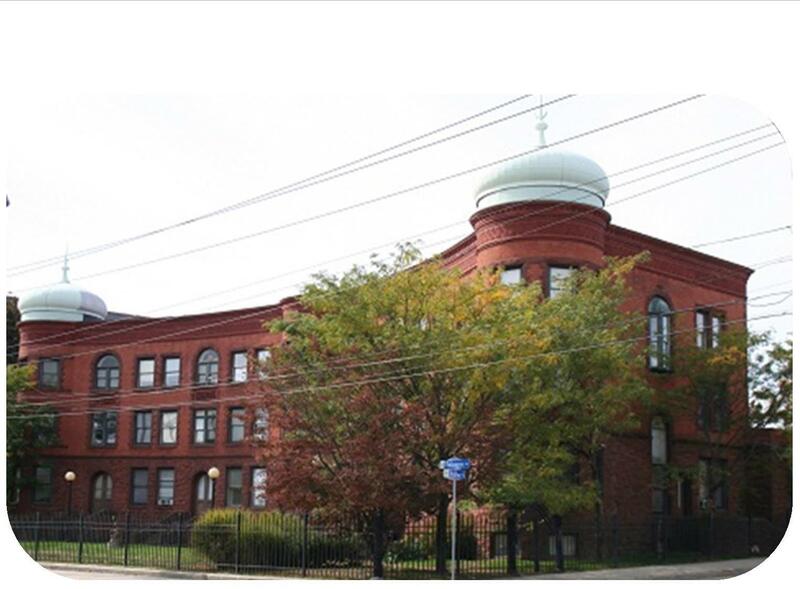 The building was constructed in 1929 and includes the New Haven YMCA Youth Center and the Association Offices of the Central Connecticut Coast YMCA. 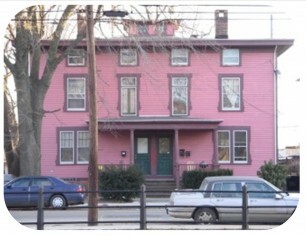 The West Village Apartments are located in the Dwight neighborhood in New Haven. 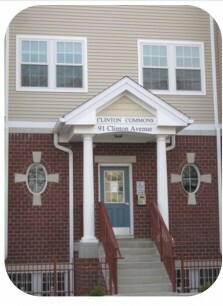 The Connections Inc. provides social services to the residents of West Village Apartments.